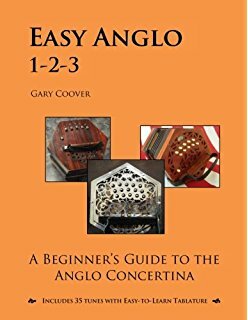 Easy Anglo 1-2-3- by Gary Coover.For beginners on the Anglo concertina, this book includes 35 tunes in easy-to-learn tablature. Starting off with simple tunes on 1-row, then tunes for 2-row 20-button instruments and finally tunes for 30-button Anglos. Single note, harmonica, octave, harmonic and Irish styles are presented with the same simple tablature system used in the author’s other books to show which buttons to play along with the melody in standard musical notation. 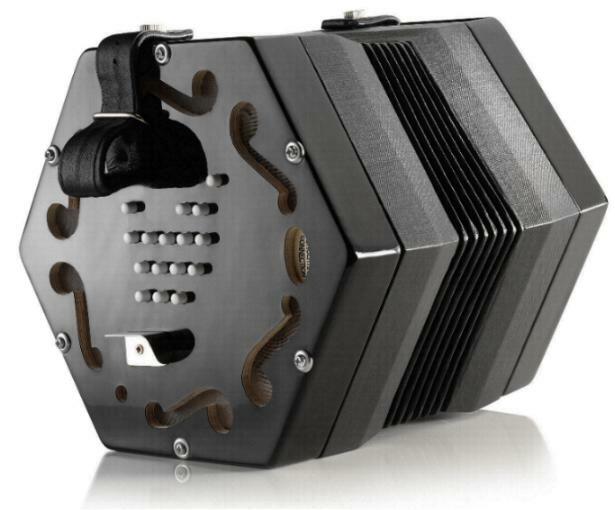 Gary Coover has been playing concertina ever since finding a cheap dusty model in a music store many years ago. 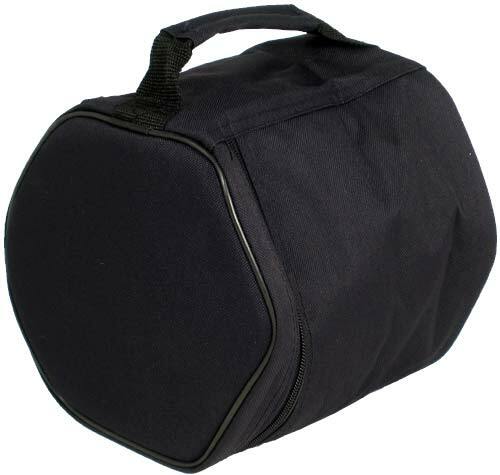 He now plays several different types of concertina, including Anglo, English and Jeffries Duet. He was the host and producer of the “Shepherd’s Hey” radio program for over 15 years, and was a founding member of The Four Bricks out of Hadrian’s Wall folkrock band and the Men of Houston Morris Team. Gary has spent the last several years teaching and transcribing tunes for Anglo concertina, and is one of the organizers of the Old Palestine Concertina Weekend in East Texas.